Unlike other groups, BLACKPINK does not have a leader. Jisoo is the eldest but she's only two years older then the youngest Rosé and Lisa, and they spent 6 years of training days together like real sisters. When they received a question about this last year on a radio broadcast, they answered, "We got along so well like friends during the long period of training. So we decided that it would be better to go without any designated leader." But when they have something to discuss, they usually go find Jisoo, the eldest. If you take a look at their interviews, you can easily feel their intimate relationship. 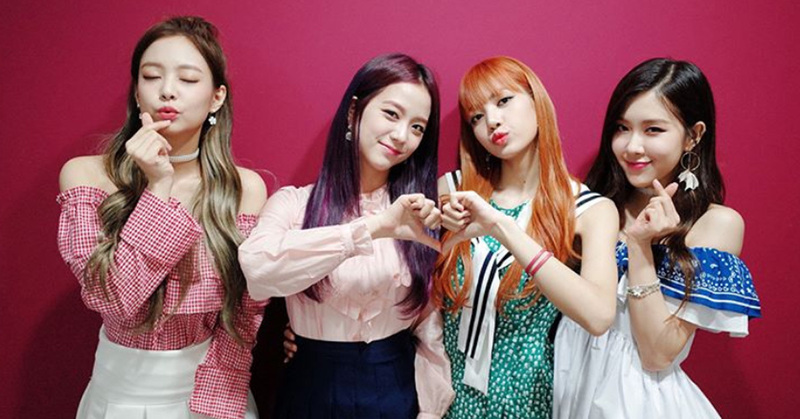 Jisoo: "We're easily persuaded by others so there's no hidden boss or a fixed leader." Jennie: BLACKPINK has no leader but if we have to say, the leader changes every time. We follow the person who has a strong opinion on the day's agenda." Rosé: In most cases, the one who has the most energy becomes the leader that day.